Red sky at morning, satyr take warning. Jessica Moore is about to lose her you-know-what. She did the impossible by convincing the Gryphons, the magi, the satyrs and the goblins to work together to stop an apocalyptic prophecy from coming true. The one thing she can’t do? Make them trust each other—which means their plans are already falling apart. With Gryphons and satyrs making plays for her loyalty, Jess is ready to cut the crap and kill everyone herself. The tentative alliance disintegrates even faster when a key member is murdered and Jess’s supposed allies turn on her. Grieving will have to wait. 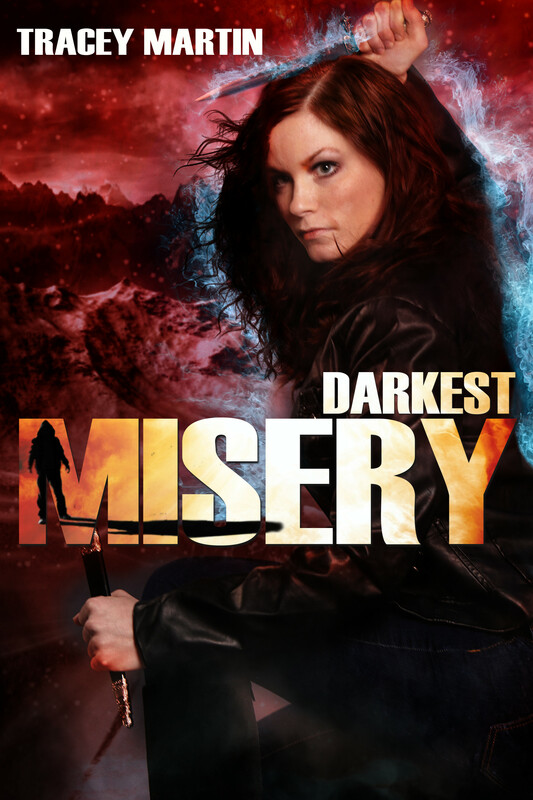 Right now, she’s forced to work closely with her least trusted coworker to flush out the culprit, even as she pushes Lucen away to keep him safe. Dangers that will test her freakish powers await in the Alps, and this time Lucen isn’t there to guard her back. Even if she finds what she’s looking for, it’ll come with a fury-ous heap of trouble.